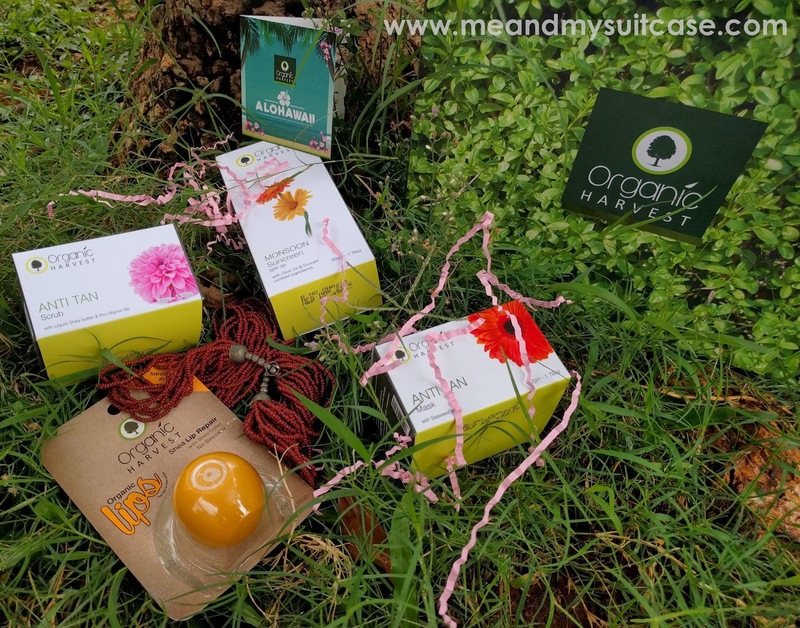 Organic Harvest, a quality personal care and India’s leading homegrown organic skin care brand. Launched in 2013 with the motto “Be Naturally Beautiful” is an organic and cruelty free range of various beauty products. It specializes in hair care, body and skin care products that are safe and highly effective. With plants all things positive come in mind. The power of plants is what Organic Harvest has nurtured to develop all its high performance products. Organic harvest claims to be using only earth friendly practices and that its products are free from Parabens, Phthalates, Mineral oils, PABA, Petrolatum, Paraffin and Animal Ingredients. 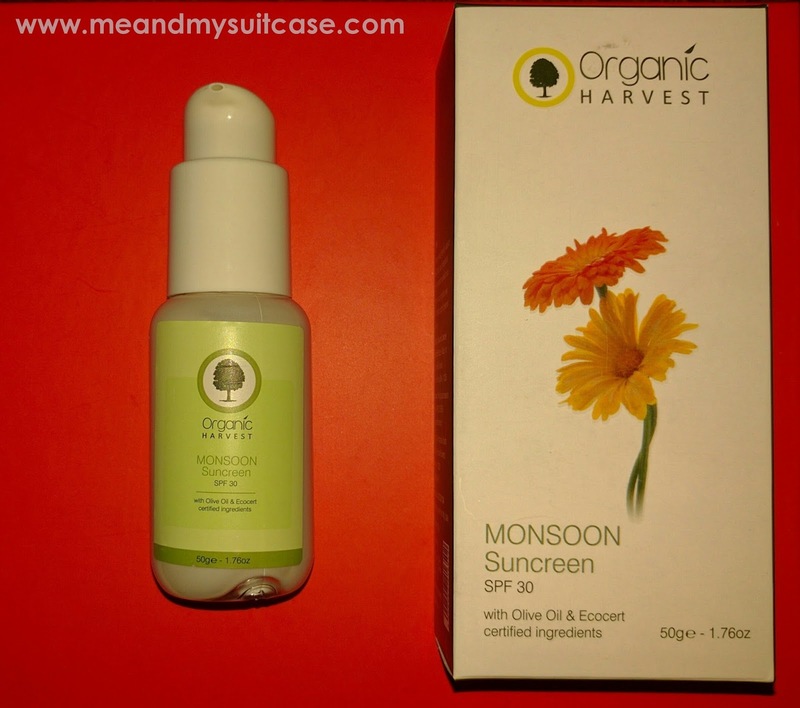 Recently I got my hands on two very amazing products by Organic Harvest, the Monsoon Sunscreen SPF 30 and the Lip Balm. After using them for a month I am ready to share their goodness with you along with a surprise in the end. 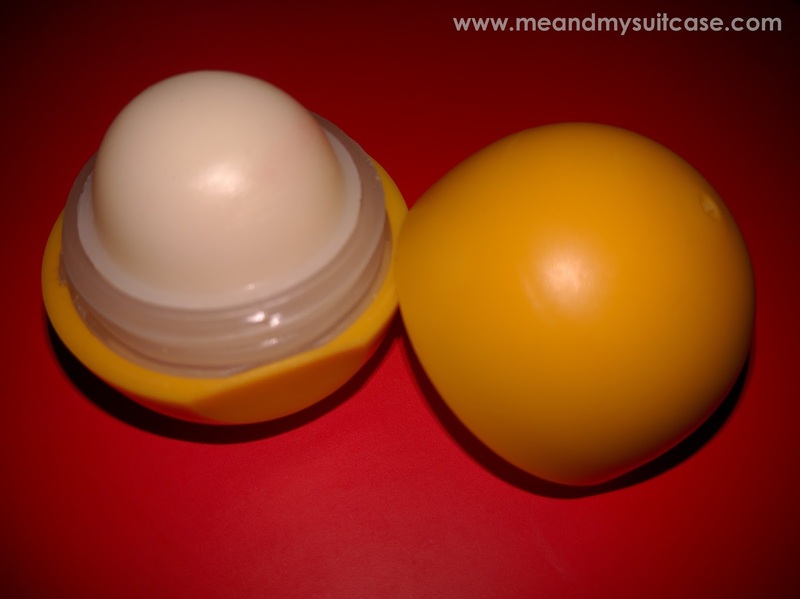 The Lip Balm with the goodness of Shea Butter that locks moisture and prevents your lips from drying out. I have been using this lip balm from quite some time and I must say its lip smacking. Yes, it is! Not only it smells heavenly but it is soft on lips too. The shea butter does that wonder. It is effective for 3 – 4 hrs, you can apply it again. So 2-3 times a day running it through lips keeps them happy and shining all day. The cute little thing encasing lip balm is a really convenient to carry. Best for a traveller like me who without caring about weather, explore wherever they go. Sun never hides during the day what may be the weather, its omnipresent and can harm your skin even during winters and monsoon. People are now conscious enough to use sunscreen during winters but what about monsoon. We tend to forget this very crucial element of skin care. Simple moisturizer won’t help completely, so why not switch to Monsoon Sunscreen. No matter where sun is hiding your skin needs protection. I have been using it for a week now. It is not only organic but it smells organic too, very earthy. It is very soft on skin and no weight. The product claims that it’s been made to shield your skin from UV rays of the sun, during the monsoon. It also reduces the shine on the skin by suppressing the phenomenon of specular reflection. 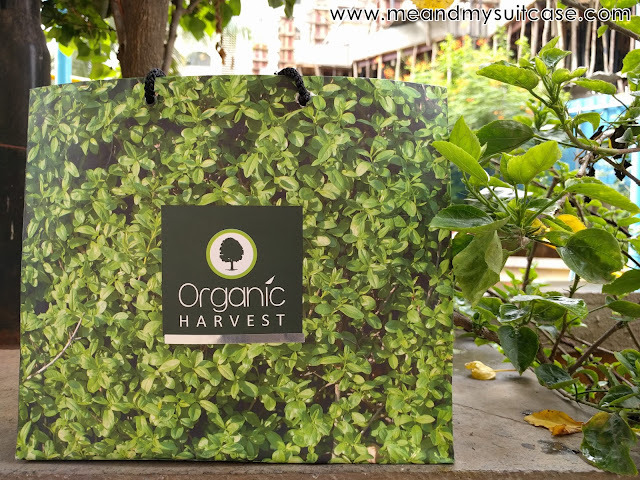 Guarantee: If you ain’t satisfied with the product quality, you can send them back to Organic Harvest Company, A Block, 1st Floor, Hafed Complex, Lawrence Road, Delhi – 110035 along with your name, address and phone number. The money will be refunded or the product will be replaced by the same or the one of your choice. The product shall not be used more than 50% (T&C applies). Contact details on website (www.organicharvest.in) or product package. RT the contest tweet and invite your friends to participate. Tag your friends on Facebook in comments section of the contest image (Click here). One skin product you can’t do without and why? Contest is open for Indian Residents only and is on till 15th August 2016. Only one lucky winner will be announced by end of August 2016. Let’s give it a shout out. one skin product i cannot do without is a beauty soap, as it is the most basic & essential part of the skin regime. A good soap not only cleanses the skin but washes away unwanted sweat, dirt & bacteria giving way to a beautiful and healthy skin. Hi Kopal. You are right, soap is an eternal part of daily regime not only from the angle of beauty but health too. Hello Happy thank you for the participation but make sure you follow all the very simple rules to be eligible. Stuti first of all this totally seems like the box which is a solution to all my skin issues! My skin oil. I've very dry skin so it doesn't matter what season is... They are always dry. And I tried many products but my oil works best. Abd i cannot do without it. Hey ya! 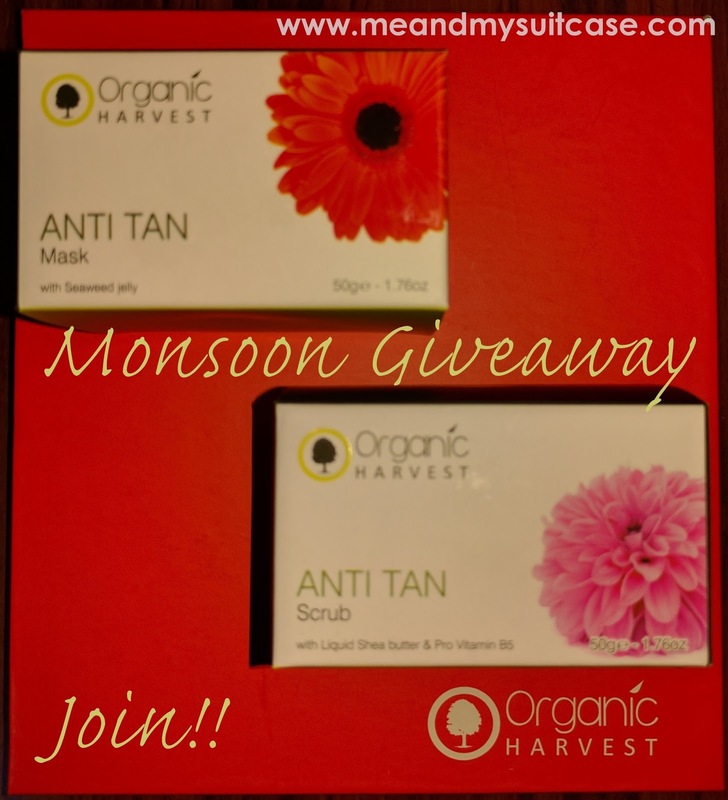 The winner of the #MonsoonGiveaway is Kopal Shrivastav. Congratulations Kopal you win an Organic Harvest hamper. Kindly mail us your postal address and mobile no. on sweet.smile2501@gmail.com, so that we can dispatch your prize.